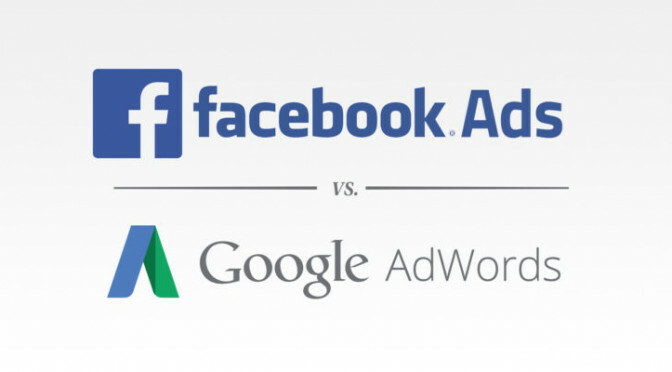 Lay Emphasis on Facebook Advertising vs. Google AdWords? Since online advertising now a proven necessity for all sorts of businesses that aspire to obtain a larger customer base, you must be wondering now which medium you should opt for. The obvious options are Facebook Advertising or Google AdWords, which certainly happen to be the most popular amongst online marketers. A lot of online marketers have exploited both the means, while there are others who concentrated their efforts on just one. This is because they have been able to find out which of the two has provided them with more leads, something that you being an online marketer too would want to know. Both Facebook Advertising and Google AdWords are in a serious competition that could only be decided by the marketers themselves. It is imperative that you become familiar with the advantages and limitations of the two so that you can save your time, efforts, and money while taking services of any of these. When it comes to targeting a particular sector of the clients, it is Facebook Advertising that may have an edge. However, it limits you to only those people who are actively using Facebook. Since nearly everyone is using social media these days, this can’t be considered as a limitation. With Facebook, you can actually access people who may be fascinated with your product or service. On the other hand, Google AdWords allow you to be accessed by people who are in quest of the items that you are selling. This clearly means that you can be into a more aggressive campaign if you make use of Facebook. If you want to have bigger ads that are likely to capture people’s attention straight away, then Google AdWords is surely a better choice. In Facebook, you may be able to create very striking ads but the issue here is that you may not be able to post the big ones because of the site’s limitations in this regard. 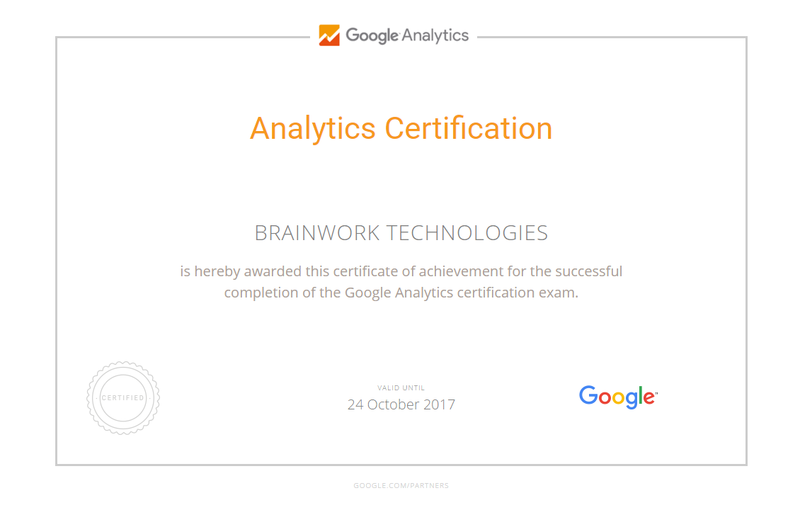 Google AdWords has developed a better and more powerful system because it has been in the business much longer. Newbies and small scale businesses, however, may find Facebook as easier means for advertising. Being an experienced online marketer, you must know that both Facebook Advertising and Google AdWords have their distinct benefits. However, if you are intending to reach out to more people, it is advisable that you employ both.